Whatsapp today has emerged as one of the most popular messaging apps in the world, with over one billion users being added to the app. Even though widely popular, most of us are unaware of the cool tricks and secret features hiding in the app. 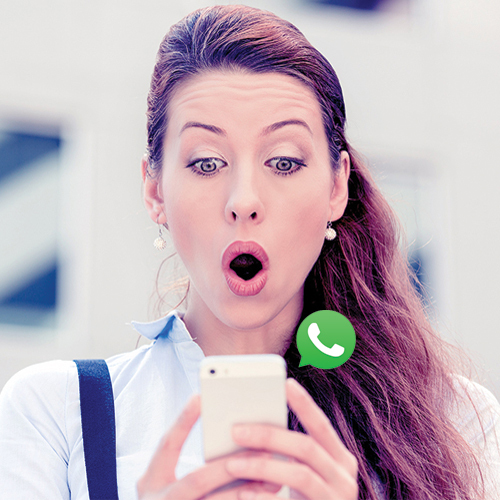 Here are five of the secret WhatsApp features you should know about.